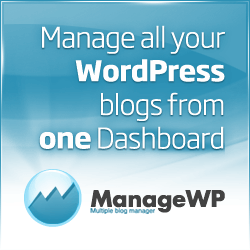 5/20 update – the problem was indeed a bug in wordpress and requires an upgrade to WordPres version 1.5.1.1. Then you’ll be happily blogjetting your way along! Yay! I’ve been enjoying my trial of BlogJet to make these posts to TypePad, but before I figure out whether it’s worth buying the program I needed to test it on other blogging platforms.